Home » Mobiles » Technology » Make Video Calls from Whatsapp Messenger coming soon..
Make Video Calls from Whatsapp Messenger coming soon..
Whatsapp introducing Video call feature for the users in the next update of Whatsapp Beta version. Now a days all are using whatspp for messaging, photo sharing, video sharing, audio call options. Whatspp is now trying to introduce Video call feature in the next beta version update. While voice-calling was announced last year, it appears to be the natural next step of progression for WhatsApp. It will, however, be interesting to see how WhatsApp video calls perform on mobile Internet. 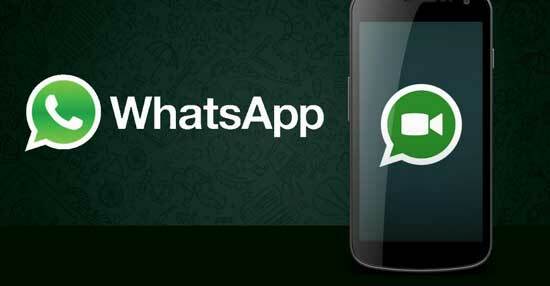 Tags: Whatsapp video calls, How to call video calling on Whatsapp with android phone.